Top Floor Junior One Bedroom at Cummings House, Sandburg Village, the Penthouse Floor! Sweeping North views from 29th floor including the lake & excellent Gold Coast city views. 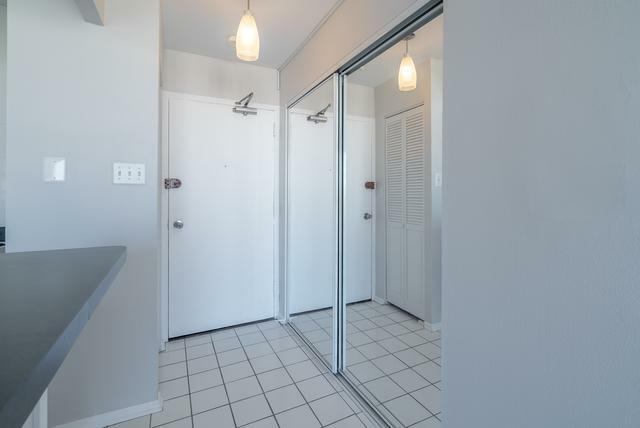 Elegantly updated bathroom, 4 generous closets, just installed carpet. 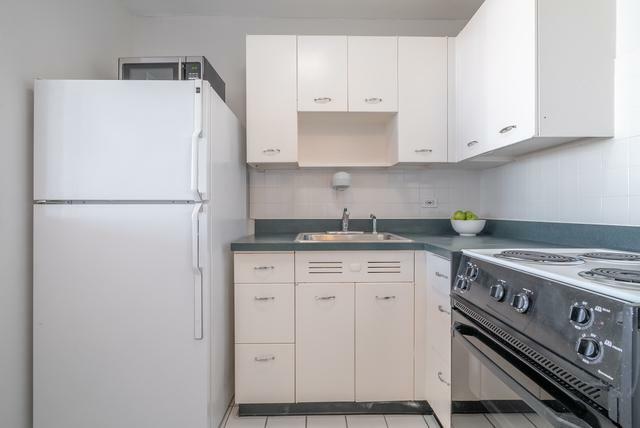 Your low assessment includes heat, basic cable, internet and private storage locker! 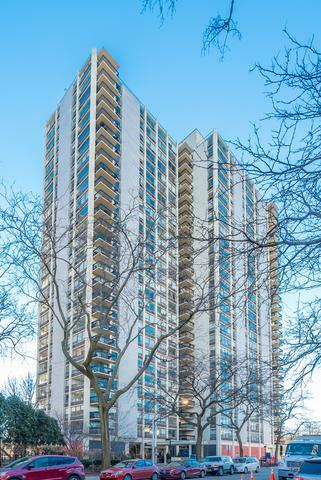 Building amenities include Roof deck (1 floor up), 24 hour Doorman, Bike room, heated assigned garage parking at $165. monthly. Currently No Waitlist for garage! Summer through Fall enjoy the Tennis Courts and the two large Sandburg Pools. Fee based. Cabanas available at North & South pools on rental basis....feels like Resort Living! You are also 4 short blocks to Lakefront, near North Ave Beach or stroll South to Oak St Beach. 2 blocks to Red Line at Clark/Division. 1 block to Wells Street/Old Town restaurants & nightlife. Yes, Pets are welcome here! 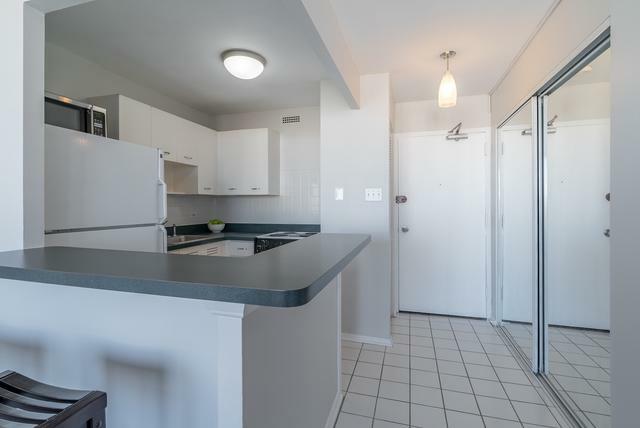 Don't delay on this smart condo at a great price!